Over 20 million Americans are affected by nerve damage, and unfortunately, it is still not fully understood. Nerves perform multiple vital functions. Autonomic nerves control heart rate, blood pressure, and digestion, while motor nerves transfer signals between the brain and the rest of the body. Nerve damage is a common work-related injury that often occurs as a result of auto accidents, machinery accidents, slip and fall accidents, lifting injuries, or repetitive stress trauma. When nerve damage is a result of stretching or compression of the nerve tissues, recovery and rehabilitation may be possible. However, if nerve damage is caused by the severing of nerves, the injury is often permanent. There are more than 100 types of nerves in our body, and when people suffer damage to multiple nerves, diagnosis and treatment becomes difficult. The drugs used to treat terminal illnesses, including prescription medications, are also known to be major contributors to nerve damage. In addition, some workers are exposed to hazardous toxins such as arsenic, lead, and mercury in the workplace that can damage nerves. 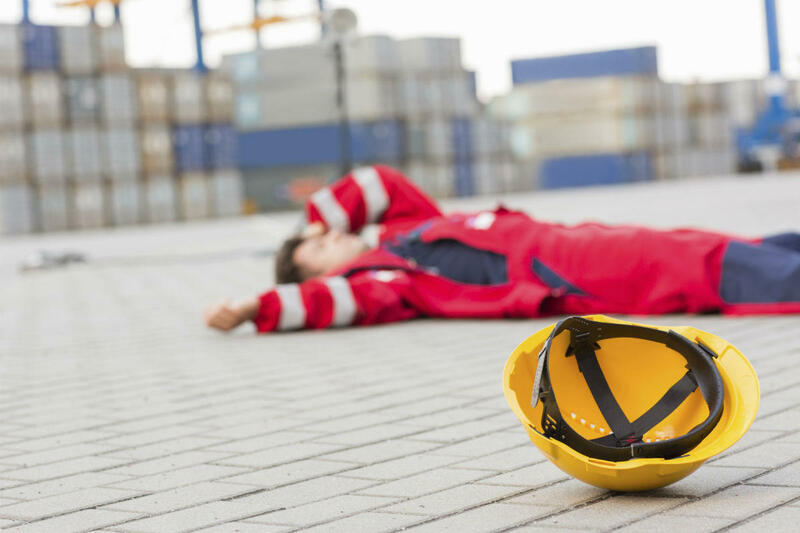 Workers’ compensation covers injuries sustained at the workplace irrespective of the cause of injuries. Nerve damage is also covered by workers’ compensation even if it is caused by work-related aggravation of a pre-existing condition. If you have suffered work-related nerve damage, your employer is responsible for providing medical and disability benefits under workers’ compensation coverage. The amount of benefits depends on the severity of the injury and the time required for recovery. If you are finding it difficult to get the benefits you deserve, contact a St. Louis injured at work lawyer. Call The Law Office of James M. Hoffmann at (314) 361-4300 for a free consultation.